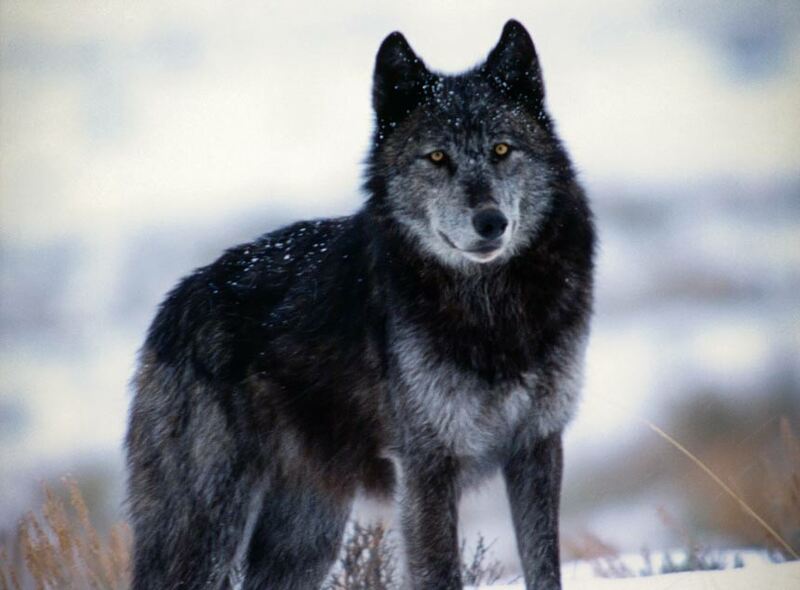 The controversies and impacts of reintroducing the wolves to Yellowstone National Park. Ever since colonists landed in the New World, wolves have been killed for their fur, aggressive nature, and hunting habits. When National Parks were created beginning in the late 1800’s, wolves were at the forefront of man’s ability to impact a native species. Their numbers were in decline since European arrival, but have since been on the rise due to awareness of their importance to the National Parks, especially Yellowstone National Park. Reintroducing wolves into Yellowstone National Park during the late twentieth and early twenty first century was important because the wolves were an essential part of the ecosystem and influenced American opinion of wolves in the United States.